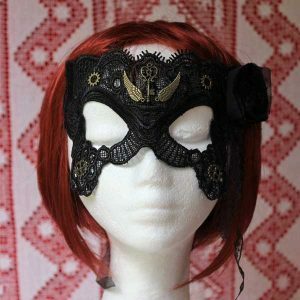 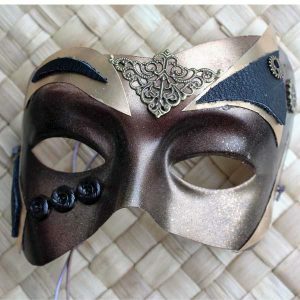 My mask shop sells handcrafted artisan Venetian masquerade masks for parties and special events of all kinds! 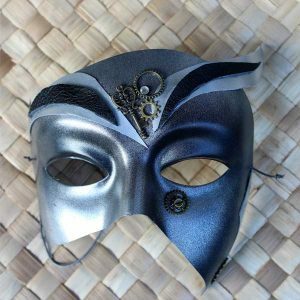 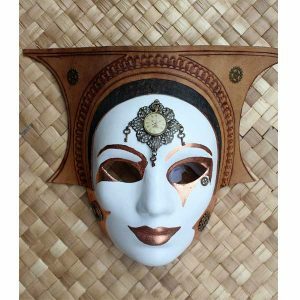 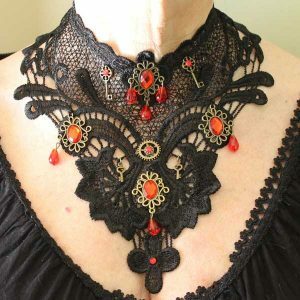 I specialise in steampunk masks and steampunk accessories such as necklaces, collars and hats, and I also make Commedia Dell Arte masks for drama classes. 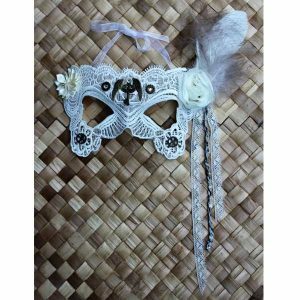 Find the perfect mask and accessories for the costume for your special day today! 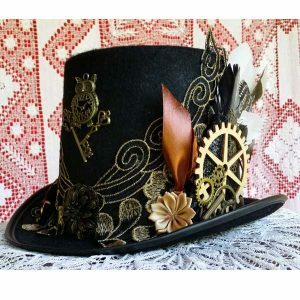 I’m an experienced seller on Etsy, so you can rely on me to get your goods to you as soon as possible. 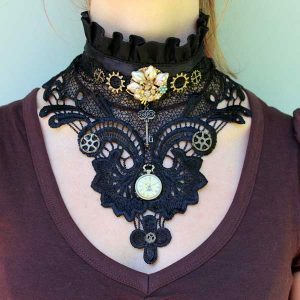 You can read my Shipping and Shop Polices at the bottom of the website.